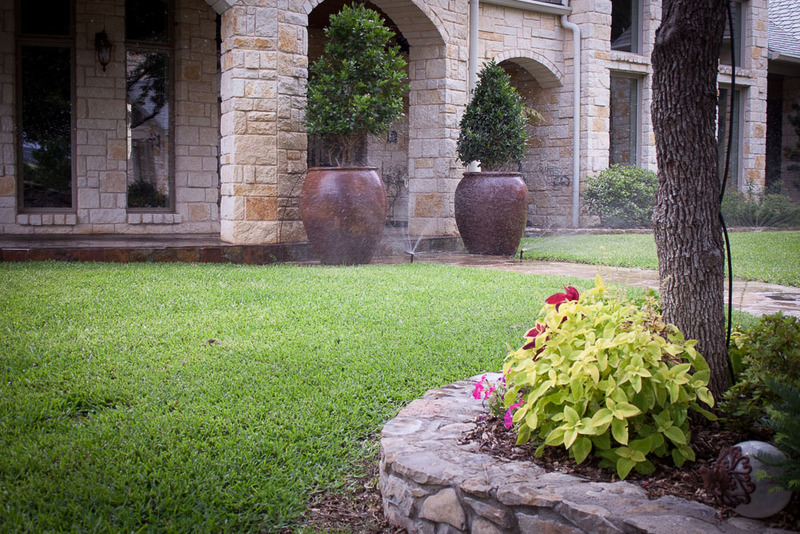 Brownwood Irrigation — Brasher & Co.
We provide the most experience and knowledge in Central Texas when it comes to irrigation. You can have the confidence that your irrigation will be done the proper way the first time. Not only do we have a Texas licensed irrigator but we also have irrigation technicians on staff. Two of our foremen have over 20 years of experience and one boasting more than 30 years in the irrigation industry. Municipalities: Parks, Sports Complexes, Soccer, Football, Baseball and Softball Fields. We also provide subsurface irrigation as well as agriculture mister systems to keep animals cool. Brasher & Co. is a Select Contractor from Rainbird Corporation, the industry-leading irrigation supplier. We offer sprinkler system design, audit, installation, and repair. Please let us have the opportunity to provide quality service to you.